I am indeed disappointed with Nigeria politicians. Is this even legal? 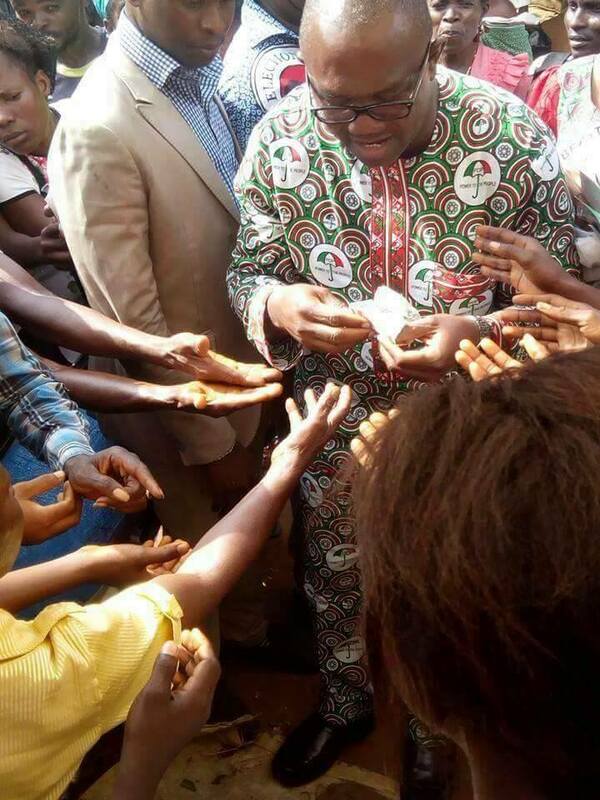 How can a person who calls himself a politicians go into the market at luing kids with money for God sakes. 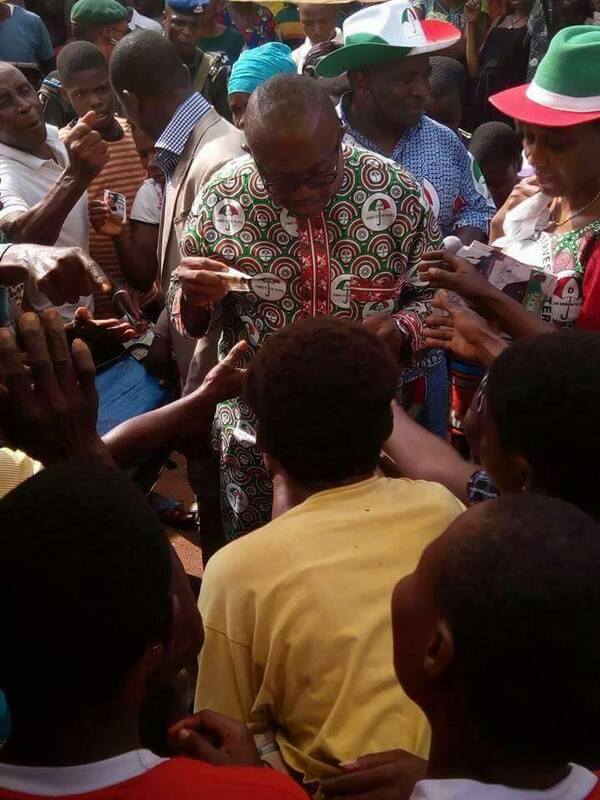 Well as the campaign for the November 18 governorship election in Anambra gathers momentum, politicians in the state are trying different moves to ensure their party emerges victorious. 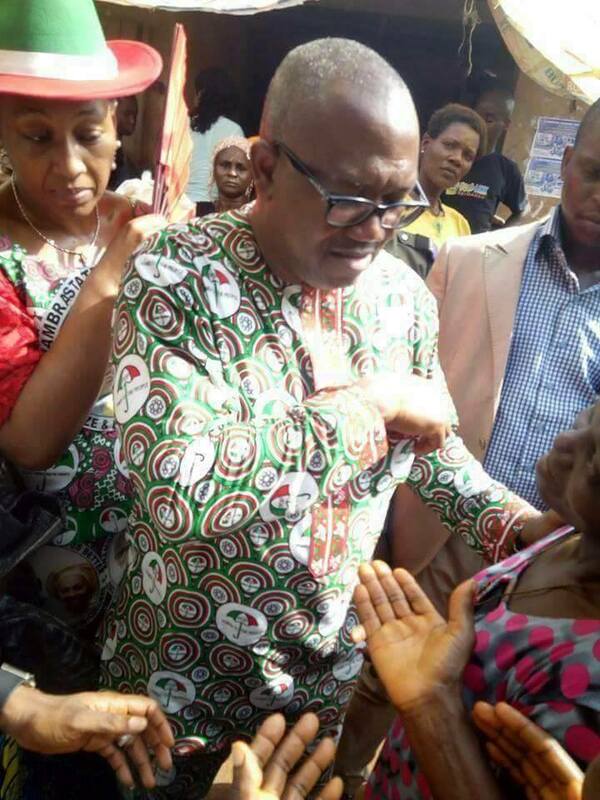 Former governor of Anambra state, Mr. Peter obi was mobbed by traders as he shared money to them at a market in the state during a campaign for the Peoples Democratic Party PDP. Mr. Obi who urged the traders to vote for the PDP in the forthcoming poll - has thrown his weight behind his former Secretary to the State Government, Oseloka Obaze, of the PDP to unseat Mr. Obiano as governor. What do you think guys? Good for him?